Last week I spilled the beans on my current adrenal situation. With my body ready to regenerate and get back on track, I have been looking for foods and recipes to help heal my body from the inside out. Let me tell ya, there is a loooooong list of foods that ya just can’t enjoy when your body is depleted. That is why I created My Adrenal EmergenC Smoothie recipe. 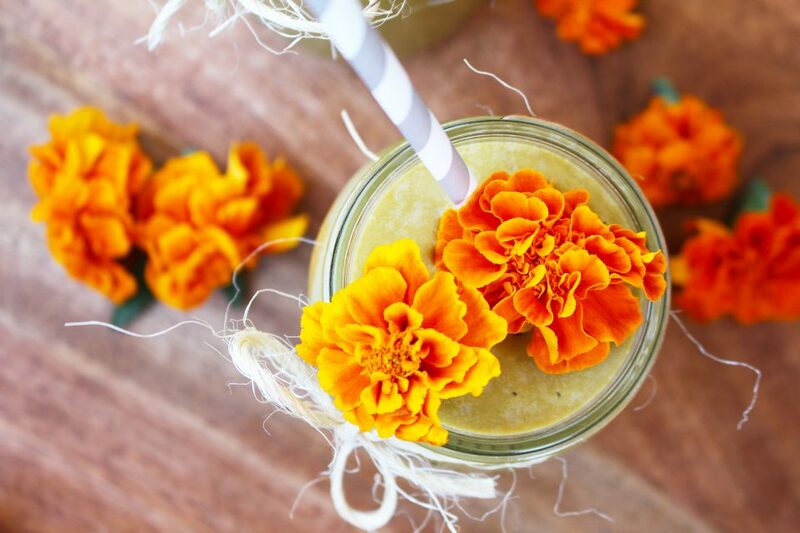 This recipe has some fantastic anti-inflammatory properties and is full of vitamin C which helps build our immune system, it also allows us to absorb those all important nutrients our body has been missin’ out on. This recipe also includes just the right amount of protein to regenerate and rebuild our cells, salt to help replace those all important minerals, as well as healthy fats and just a hint of sweetness! What’s not to love? If you’re looking for more Recipe Inspiration head on over to my good friends at Raw Blend.